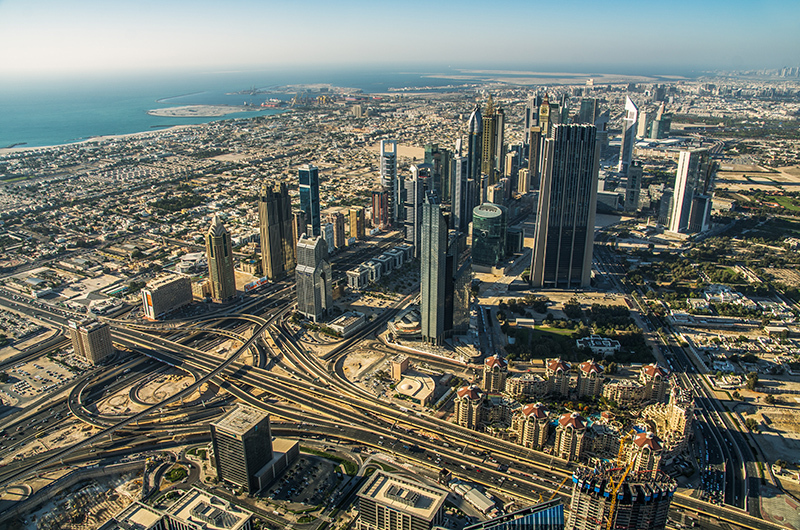 In Dubai it is so hot and dry during the entire year that the city can't survive without air conditioning and irrigation. After our two days in Dubai we ended up thinking that it feels wrong to build a city like this right in the desert with such hostile conditions. 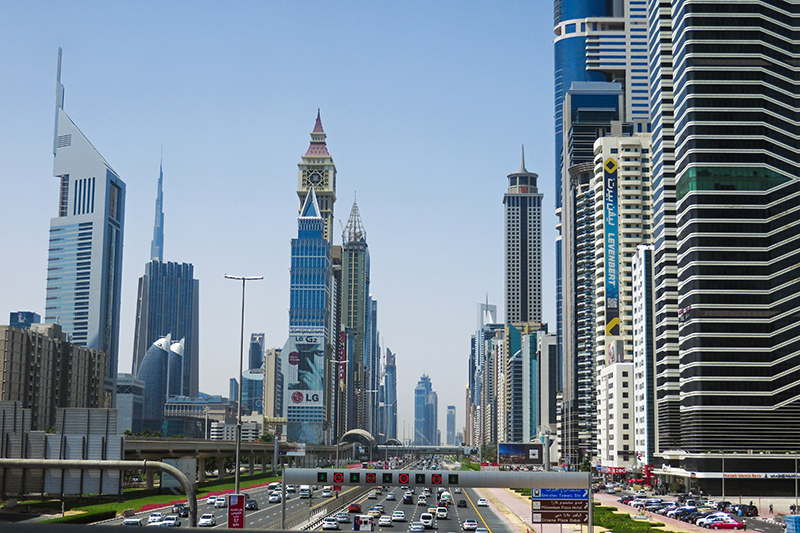 Don't get us wrong - Dubai was in some way fascinating with everything being shiny, big and often exaggerated. In Dubai everything is big - the highest building in the world, the biggest indoor skiing hall (ironically in a place where most of the year it is above 40°C), the biggest artificial islands. 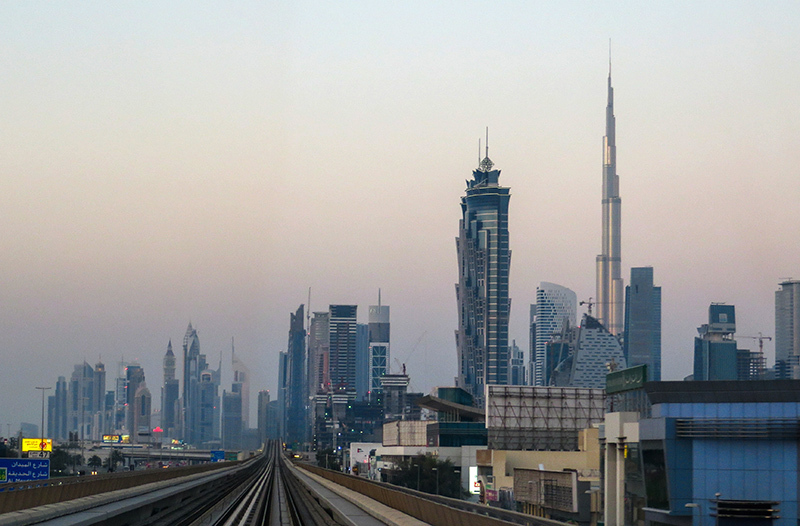 But Dubai also felt like a city without a "heart" - everything here is new and somehow a bit sterile. when walking through Dubai it sometimes felt like walking through a perfume store - so many people put on so much perfume! !